We provide a full complement of NHS general medical services some of which are listed below. Please contact reception either in person or by telephone, to access any of the services. We also provide private, non-NHS services. All newly registered patients are requested to book an appointment for a New Patient medical check-up with the Practice Nurse or Healthcare assistant. Please ask at the Reception desk for details. The doctors and Practice Nurses offer advice on all forms of contraception including contraceptive coil and Implanon fittings. It is recommended that women aged between 25 and 64years should have cervical smear test done regularly. Please contact the Practice Nurse for more information. Our Midwives and Health Visitors provide full antenatal and post-natal care. When you have discovered you are pregnant you will need to make contact with the midwife to plan your care. Making contact is easy just visit www.esht.nhs.uk/maternity/referral. Fill in your details and click submit. Your Community Midwife will be in contact with you to book your first appointment. The Practice Nurses run an immunisation clinic for babies. 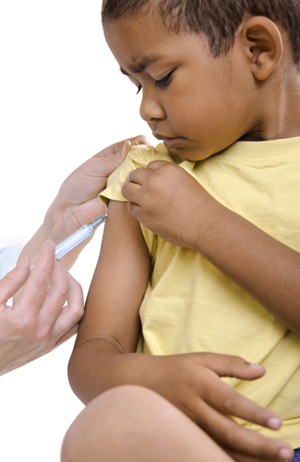 Adults who need vaccinations should also contact the Practice Nurses. Childhood developmental checks are carried out mainly by the health Visitors. The doctors routinely perform the six-week baby and mother checks in the surgery. If you plan to travel abroad and think you may need some vaccinations then please contact the Practice Nurses. They run a comprehensive Travel Clinic. The Practice Nurses or our qualified Phlebotomist can take blood samples from you for testing. This saves you a trip to the local hospital.